Moisture resistant – perfect for basement, living, dining and high traffic rooms. 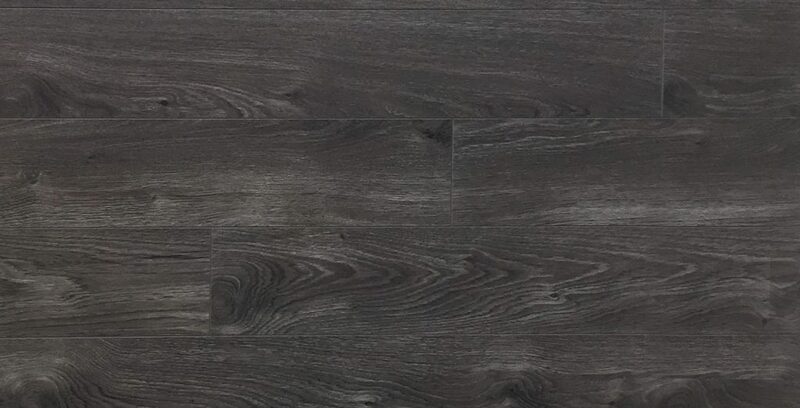 Tough commercial grade surface – AC4 abrasion resistance rated, resists scratches, stains and wear, makes cleanup easy. 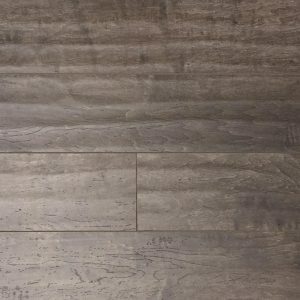 Kids, pets, heavy traffic – laminate flooring handles it all with styles. 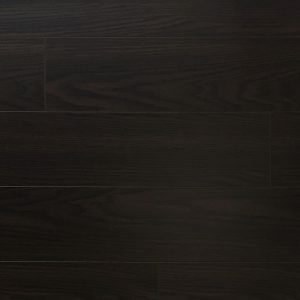 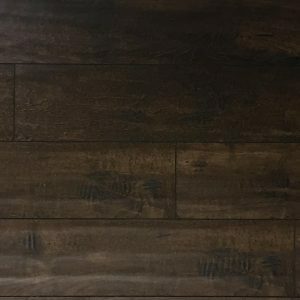 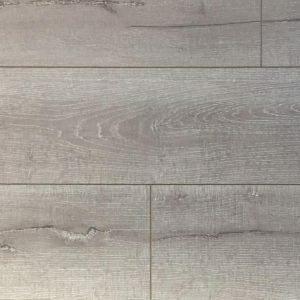 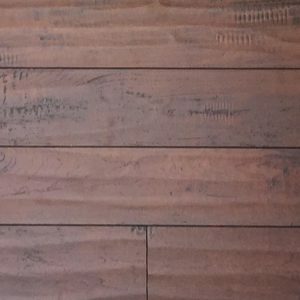 Distressed laminate flooring, regardless of whether it’s made by method for a procedure of expulsion, looks simply like the craftsman created strong hardwood item. 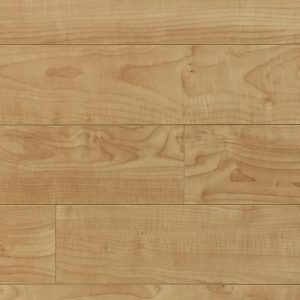 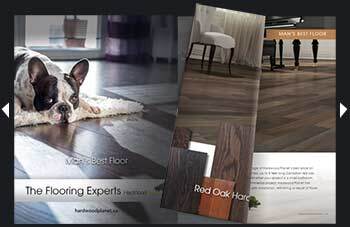 What’s more, this is another favorable position to purchasing a handscraped laminate flooring item; the look of a strong wood floor, with the accommodation that flooring offers the do-it-yourselfer.